Do you think your present app is not able to yield top-notch outcomes? 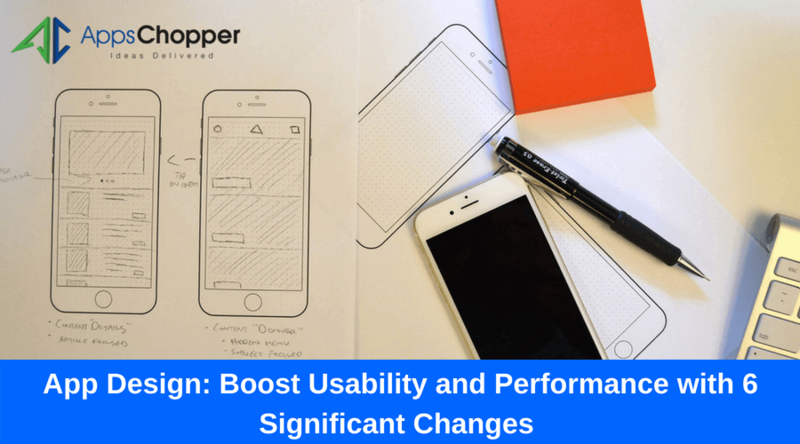 If ‘YES’, it’s right time to overhaul your app design with 6 revolutionary changes. An outpouring surge of smartphone usages made an adverse impact on the usability of laptop, desktop and other devices. Majority of Americans today depend on their mobile phones for internet surfing and doing common activities like online shopping, chatting, food ordering, hotel booking, etc. Businesses, on the other hand, aim to focus on an effective mobile strategy to target majority of smartphone users and thus expand their horizon successfully. And they find none other than app as the best option that helps them manage everything in the blink of an eye and of course with a fast paced. Undeniably, a mobile app possesses lots of potentials to reach the number of smartphone users across the world and thus helps businesses in increasing its client base. But, do you think an app without a competent design can do this? Certainly not! We need an assistance of a mobile app design company that concots design of mobile apps with top measures to make it enticing to serve its core purposes. 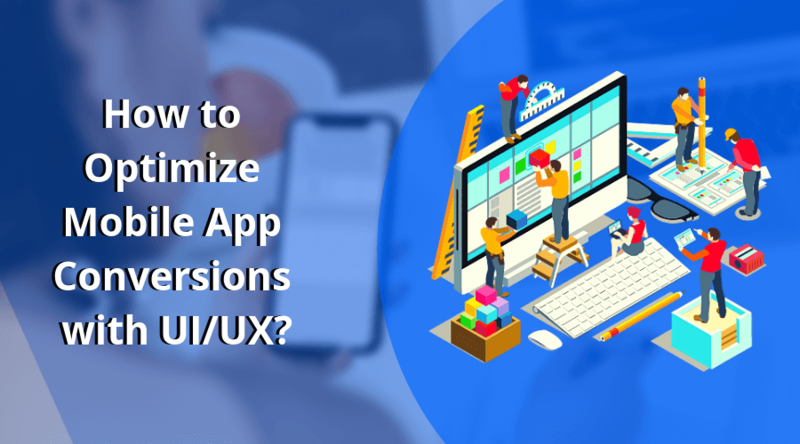 A good UI design not only makes your app tantalizing but also improves its conversion rates overall. An app design company polishes beauty of your app with following significant changes. Take a look! Never try to confuse your clients with a complicated or a hanky-panky app menu. Always keep in mind, users easily get captivated towards those applications blessed with a simple and a unique menu. 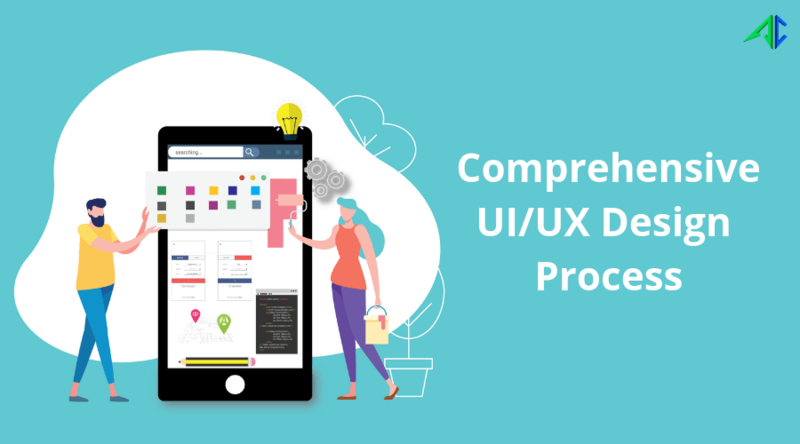 While designing menu for your mobile app, an app design company always keeps only a few layers of navigation’s to help users find everything easily and in a less time. A lengthy form never be influential and fails to attract users. Users often get distracted and will distance away from filling this form as it requires a lot of time. An app design company deals with the issue by just decreasing the number of boxes or fields. This of course works fruitfully in increasing UI/UX experience and is able to keep users get engaged with your app. As your app is meant to be used by numbers of users having device with different sizes, it is necessary to be highly focused on its layout. You should put efforts in designing the right layout that can appear impeccably in screen with different sizes. 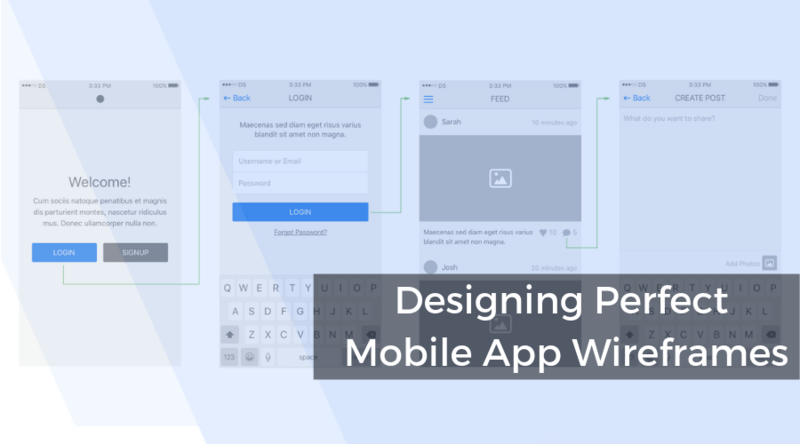 An app design company generally focuses on designing your app in the way to help users easily predict in terms of how to use it easily. It is something that is generally based on good design principles for ensuring a wonderful user experience. A conventional app design is based on factors like icon visibility, navigation, effective content, etc. Improvising app design with images not only makes it awkward, but also makes it slow. This ultimately deteriorates the usability of your application and makes it slowly less popular among users. On the other hand, you are also advised to never go with using fancy texts. Instead, you should use it just as texts. No matter how quick your app is, it still takes sometimes to download and users have to wait to see the complete page. Most of the apps include with spinning circles for indicating the page loading process. This is quite often frustrating for users. Instead, you can use a blank page with gradually loading the content. Your app will not be able to deliver outcomes if it doesn’t have a meaningful design, no matter what features it is blessed with. An app design company draws up a powerful design strategy based on your business need, market, target audience, etc. They follow the principle like keeping the interface simple and attractive content. Their main intention is to make your app easy to use, which fascinates users to a greater extent.